Integrate your e-commerce Shop (Magento / Shopify / Woocommerce / OpenCart / BigCommerce / Ecwid or any custom e-commerce site) with JET seamlessly. Jet is unlike any other marketplace out there. JET empowers both retailers and shoppers to make e-commerce a billion times more efficient. That means better margins for your Store a brilliant shopping experience for your customers. 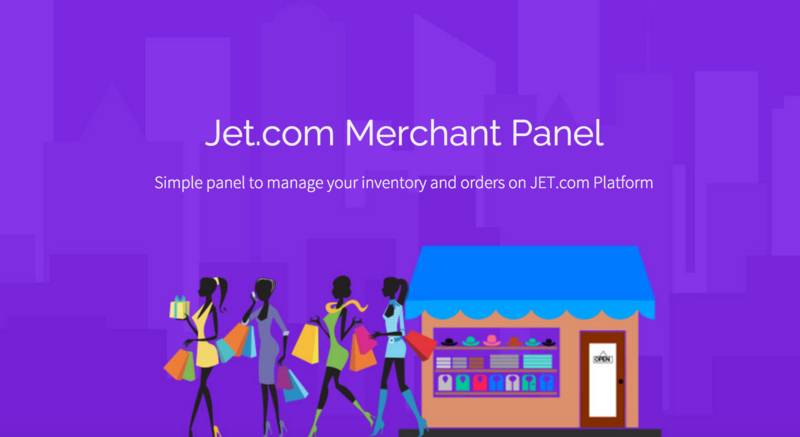 Jet allows your Store owners to adjust commissions through API connection, based on things like a shopper's shipping distance or order size, resulting in improved order-level profitability. 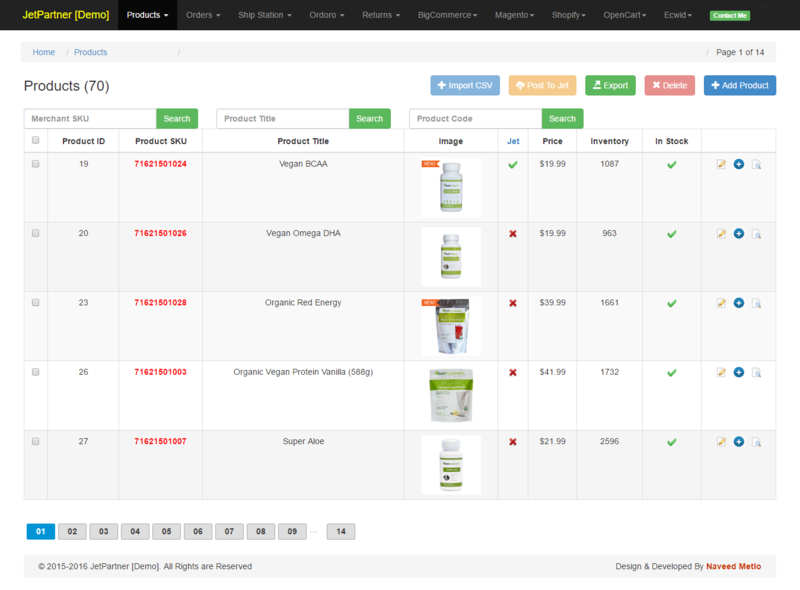 - Easy-to-use, intuitive interface enabling the user to manage product upload and order fulfillment management. - Ability to send your product data to Jet Marketplace. 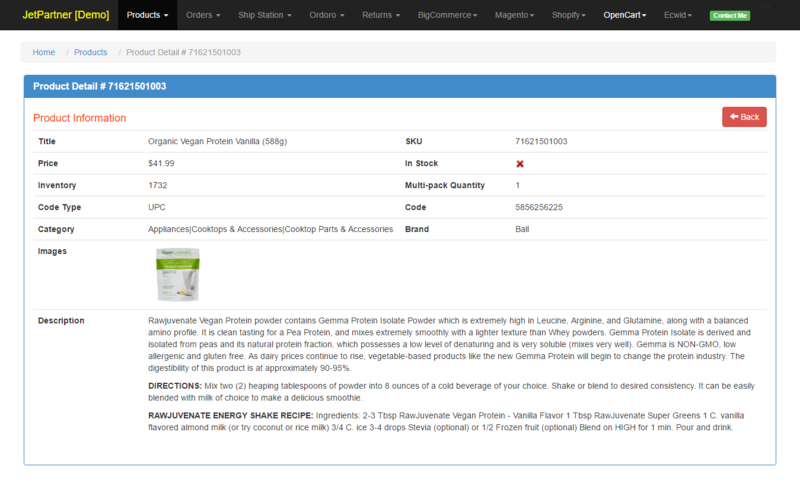 - Ability to send product data from any of your stores directly. - Integrate your store to Jet by generating a Fulfillment node. - Sync Jet orders directly into your store. 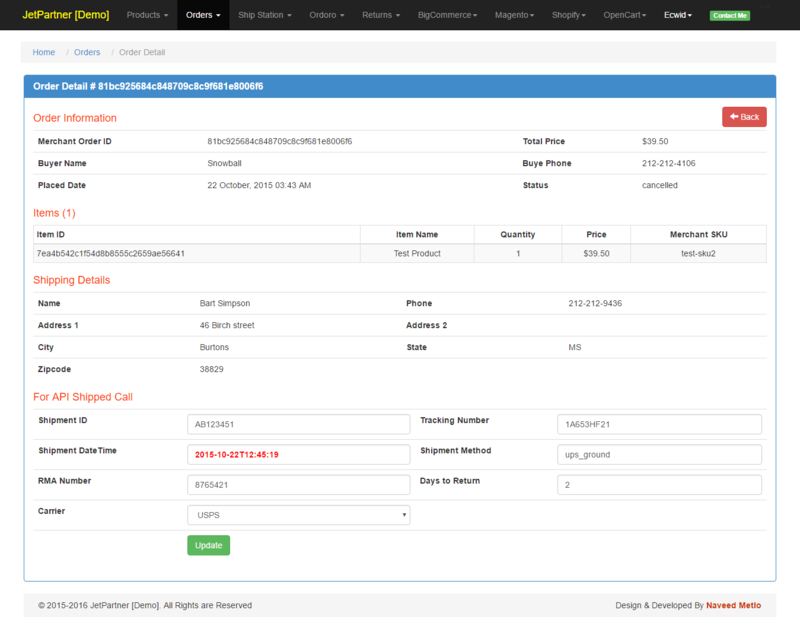 - Manage your Order Returns and Order Refunds easily from your back-end. You can ask me any question if you have and i will get back to you as soon as i can. 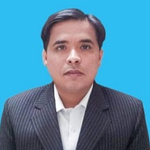 Full Stack Developer with 8+ years experience in web applications building and management, which includes quite varied expertise – creating e-commerce platforms, SMS/Email applications,...Read moreFull Stack Developer with 8+ years experience in web applications building and management, which includes quite varied expertise – creating e-commerce platforms, SMS/Email applications, Chat Apps, affiliate systems, custom CRM applications, Accounting applications etc..